In the dynamic and often complicated movement towards “accountable care,” the need for dedicated and skilled physician leaders has never been greater. 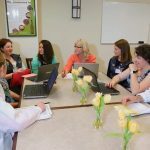 Physician executives at CAPP’s progressive multi-specialty medical groups recently pooled their collective insights, experience and advice on building physician leaders in a five-article series on this topic, published as a special edition in Healthcare: The Journal of Delivery Science and Innovation. The open-access articles are now available for sharing through this link. Recognizing the shortage of “how to” guidance on physician-leadership development, this series addresses the specifics of building physician-leadership capacity within a medical group or health system. Through detailed case studies of their organizations’ efforts, the series’ authors present creative and proven ideas to recruit, train, and develop physician leaders within medical groups and health systems. 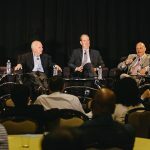 The introduction to this series, “Physician Leadership in Changing Times,” is a compelling call to action from physician leaders, Jack Cochran, M.D., formerly of The Permanente Federation; Gary S. Kaplan, M.D., Virginia Mason Medical Center; and Robert E. Nesse, M.D., Mayo Clinic Health System. The remaining four articles in the series detail the “how-to’s” of recruiting, retaining, and supporting robust physician leadership inside of our CAPP groups — including reflections on how to maintain organizational focus on this important cultural component during times of transition. Readers of this series will hear from organizations like Billings Clinic, Southern California Permanente Medical Group, Advocate, Henry Ford Health System, Ochsner Health, Intermountain, and HealthCare Partners that have successfully maintained and fostered their commitment to physician leadership, regardless of organizational setting or environmental context. 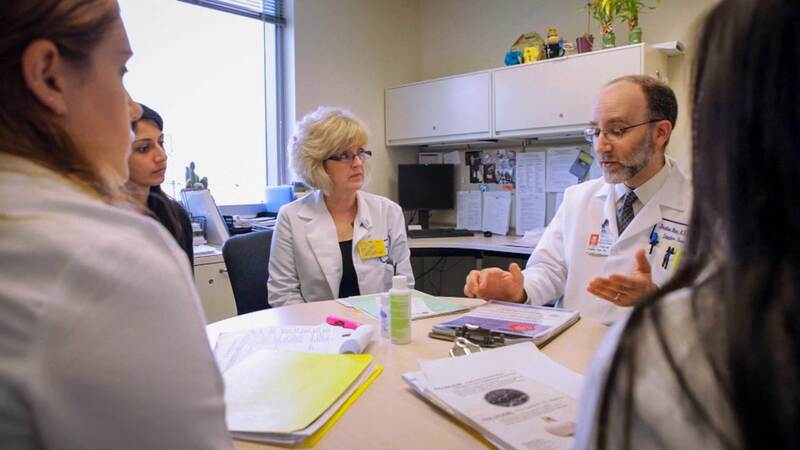 The multi-specialty medical groups that belong to the Council of Accountable Physician Practices are committed to nurturing the next generation of physician leaders, and are dedicated to sharing their best practices and learnings with other healthcare stakeholders. Effective and patient-centered delivery system change will be optimized by physicians leading and shaping the health care delivery organizations of the future. To read the entire series introduction, please click here. * Institute of Medicine. Crossing the Quality Chasm: A New Health System for the 21st Century. Washington, DC: National Academy Press; 2001. ** Berwick D, Nolan T, Whittington J. The triple aim: care, health, and cost. Health Aff.2008;27(3):759–769.